Join the Engineers Club of Columbus and the Central Ohio Section of ASHE for an exclusive behind the scenes tour of Columbus Square Bowling Palace. Have you ever wondered where the bowling ball disappears to after you make a strike or how the pins reset? 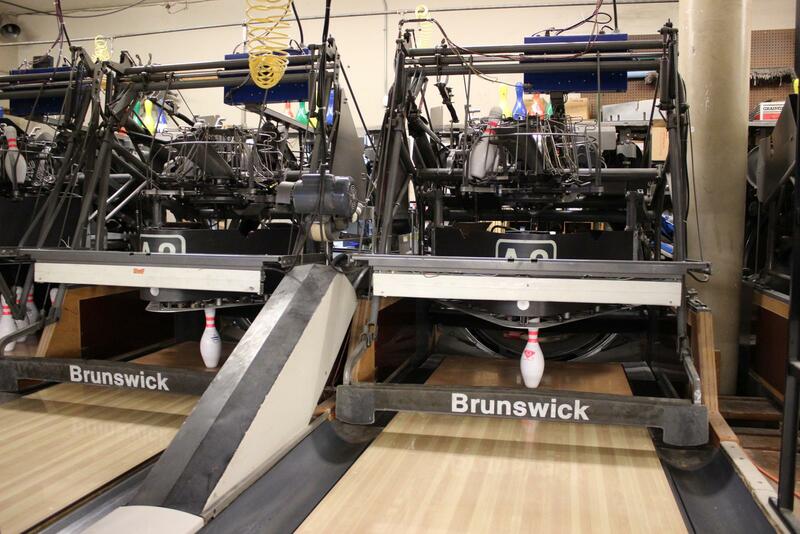 Come check out the engineering and machines that keep the Columbus Square Bowling Palace rolling. Small groups will be led down the alleys to see how the pin setting machines operate. Challenge your colleagues to a game of bowling while the tours are being held. Pizza and beverages will be provided. Registration starts at 6:00 with bowling and tours beginning shortly after.